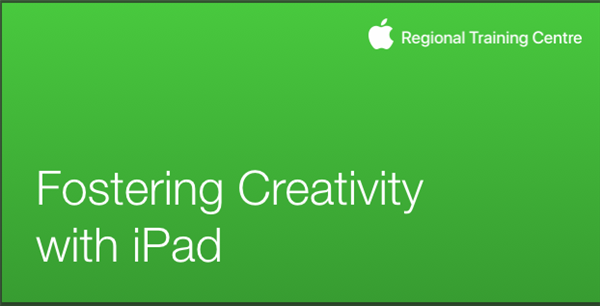 During this session you will experience how iPad can support learners with the three phases of the creative process - Brainstorming, Gathering Inspirational Resources and Telling Compelling Stories. Later in the session, you’ll see how the Apple Teacher Programme can help you develop the skills needed to deliver powerful learning experiences with iPad in the classroom. You’ll have the opportunity to earn some Apple Teacher badges before the end of the session.